A member of the ownership group, Jasleen contributes in an advisory capacity that sets direction for the company's holdings. 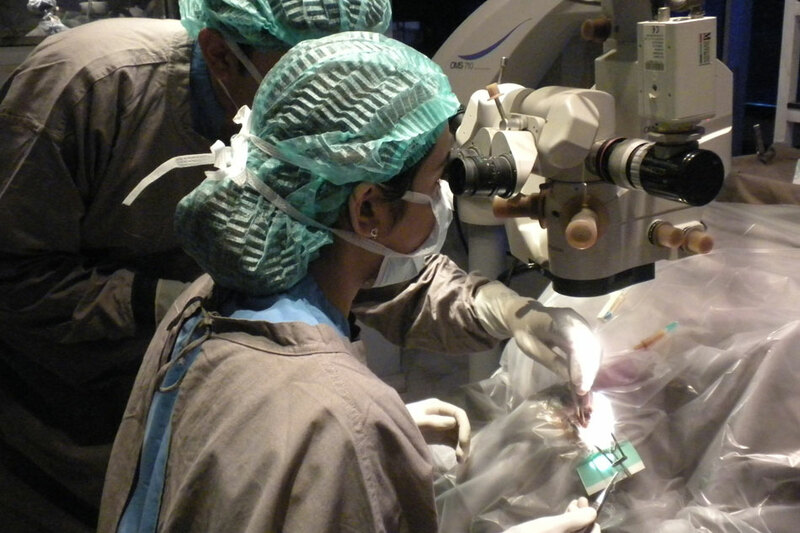 In addition to her role at SIG, Dr. Singh is a practicing pediatric eye surgeon and assistant professor at the University of Colorado in Denver. Dr. Singh holds degrees and certifications from Northwestern University, Medical College of Georgia, and University of Michigan. 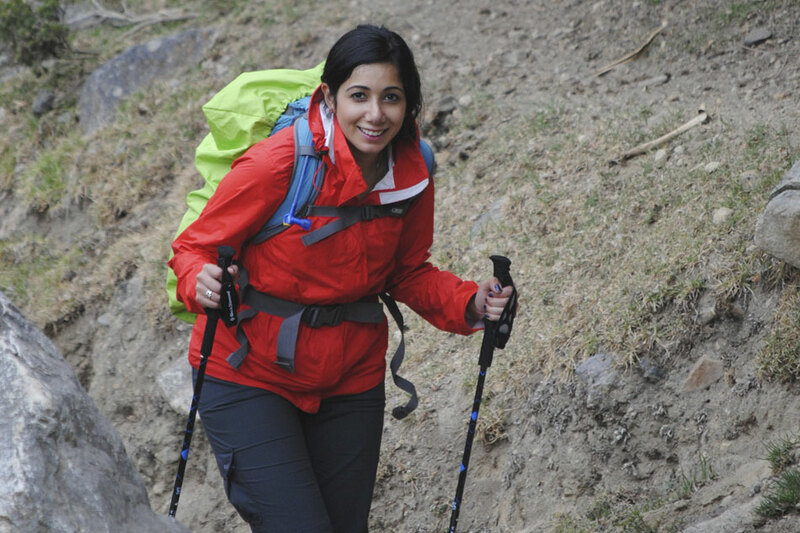 Jasleen is an avid outdoors-woman, often traveling around the world to snowboard and hike. 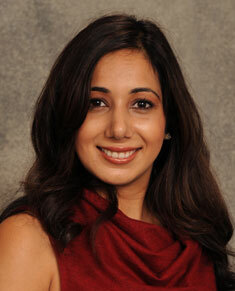 Dr. Singh enjoys working at eye clinics in India alongside her father. 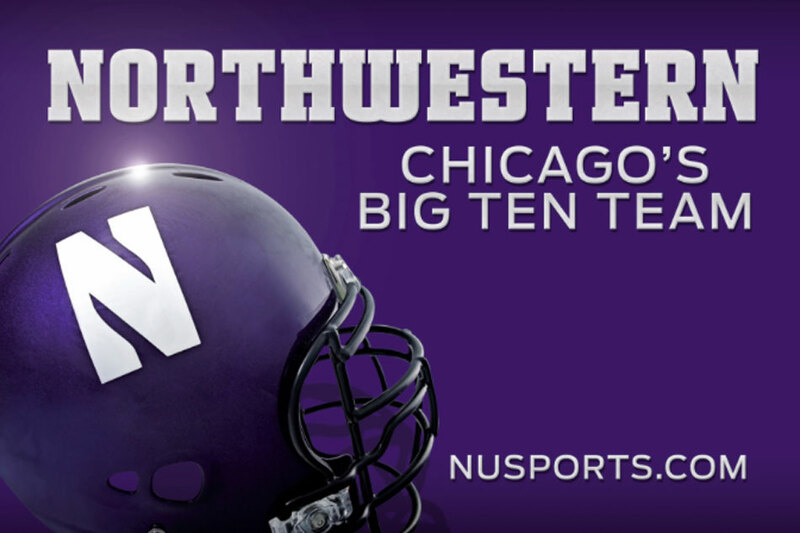 An alumna of Northwestern, Jasleen is a passionate supporter of the Wildcats!